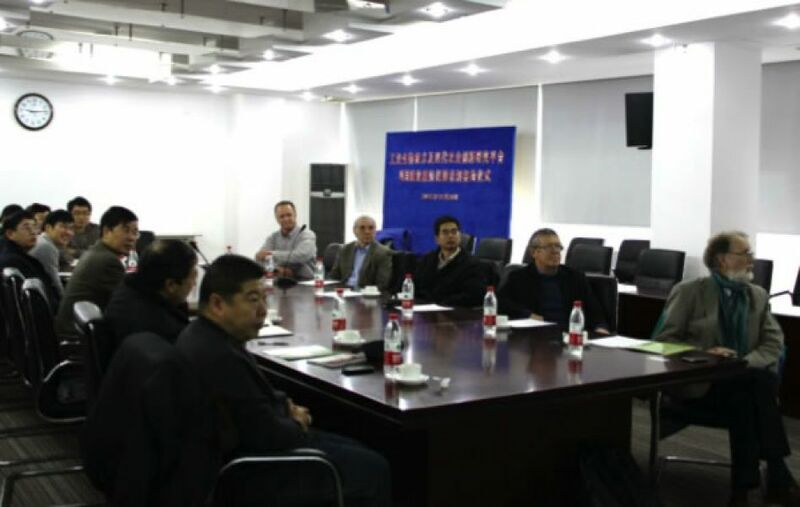 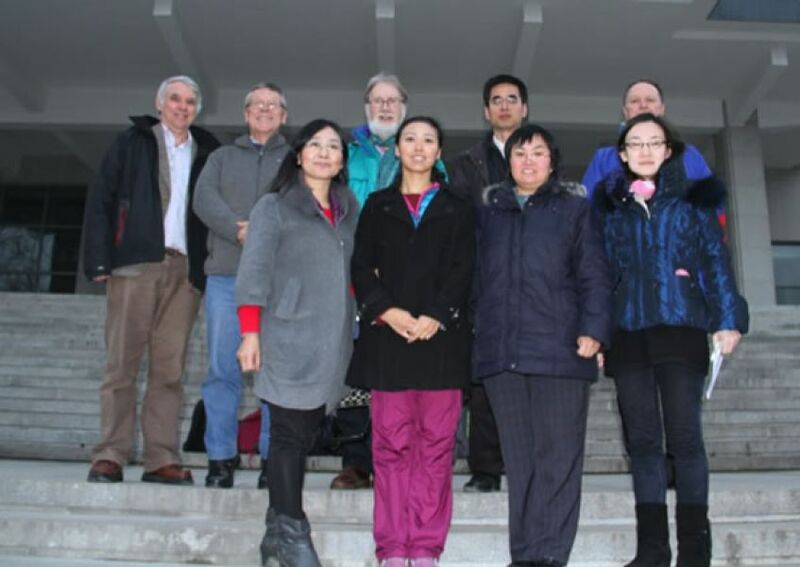 Visit/workshop, SIPPE, SIBS, Chinese Academy of Science. 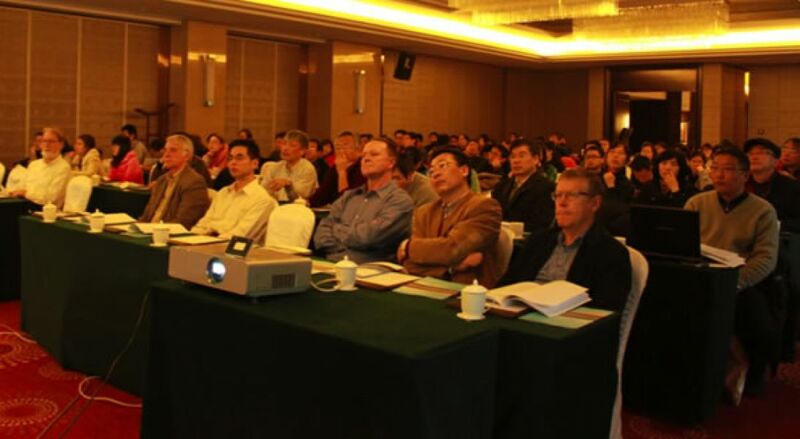 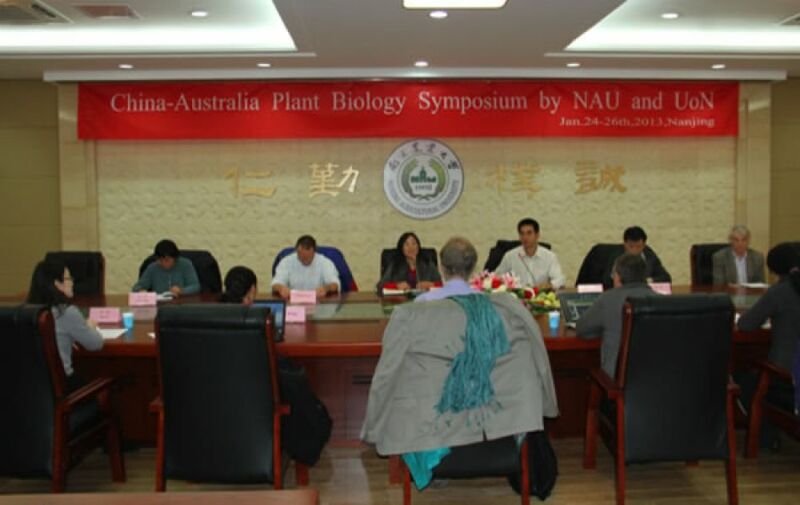 Mini-symposium on Plant Biology. 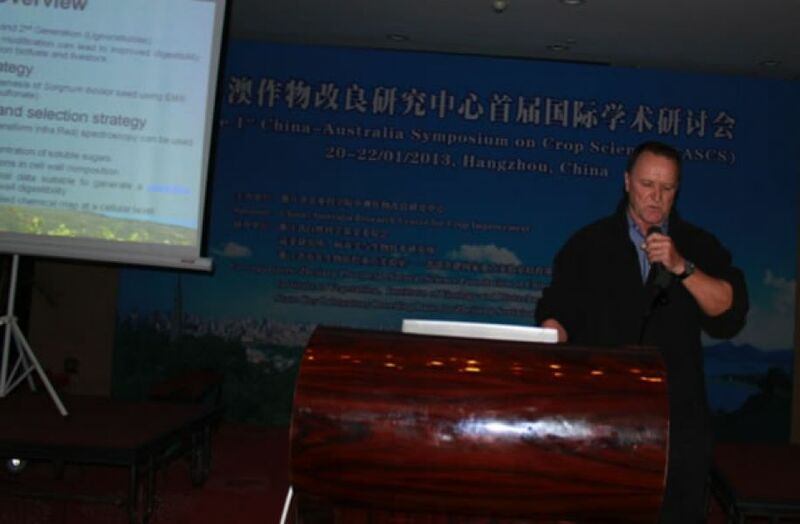 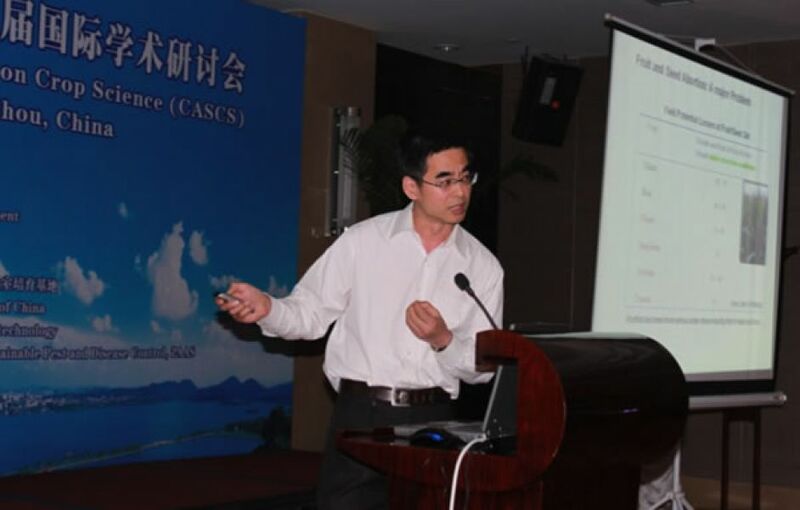 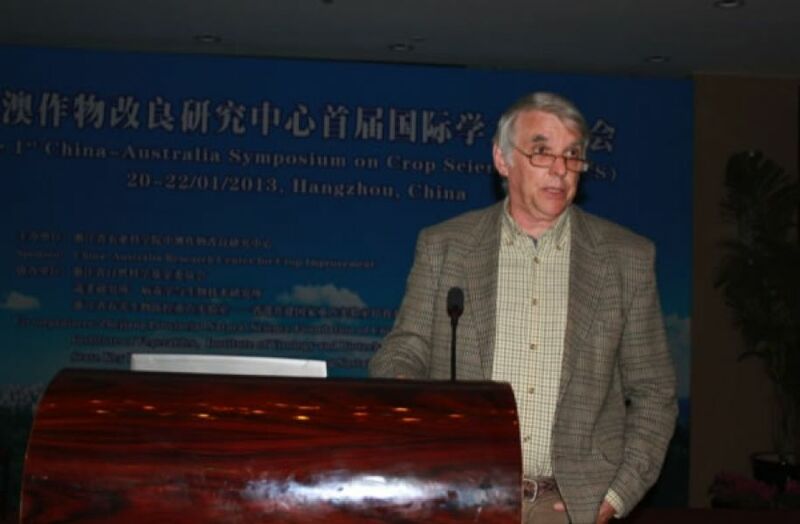 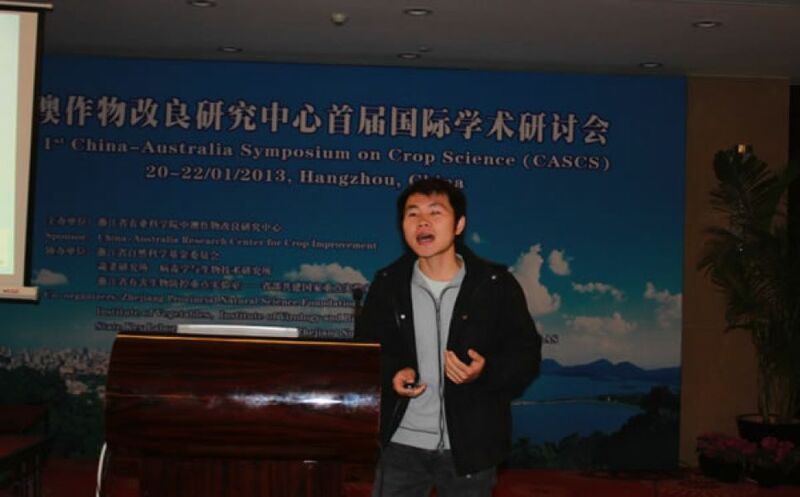 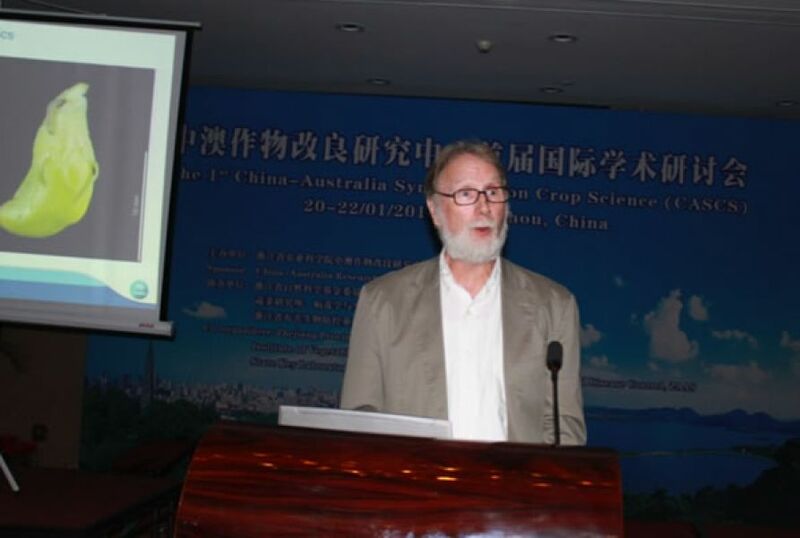 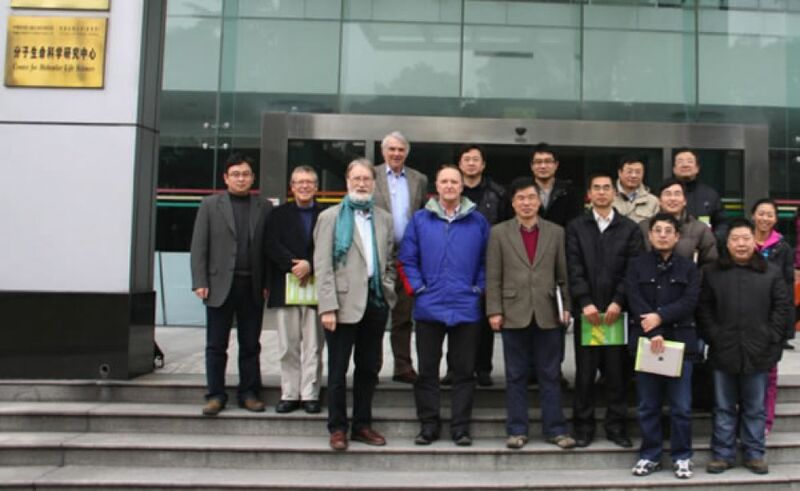 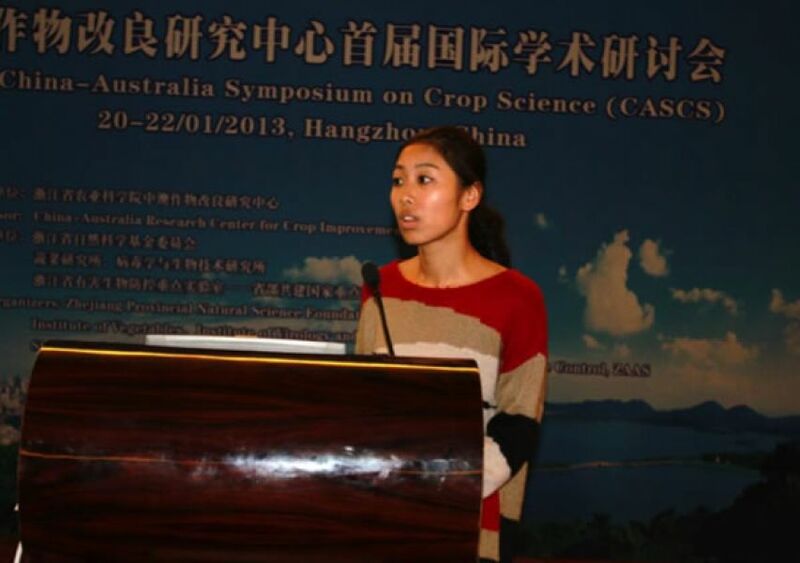 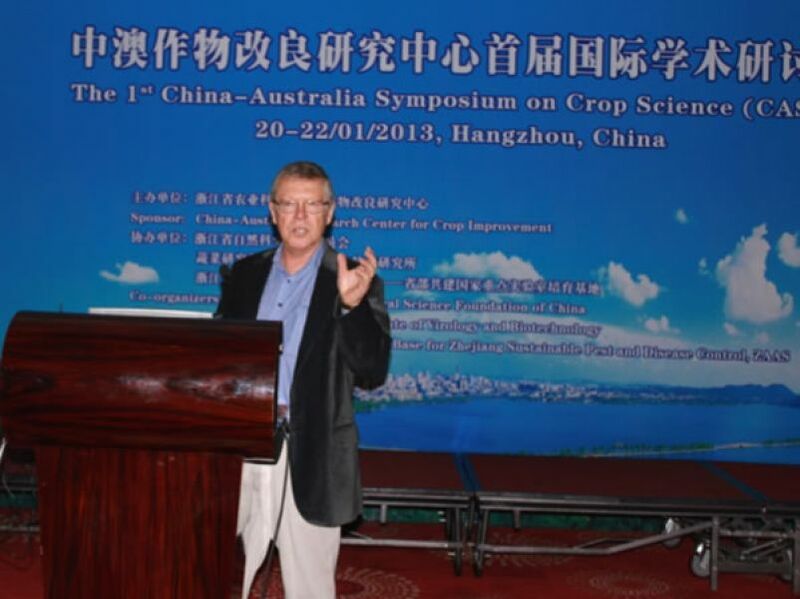 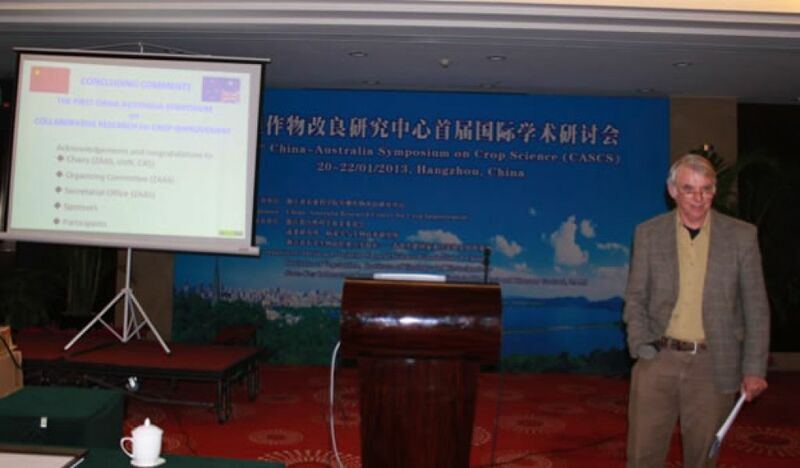 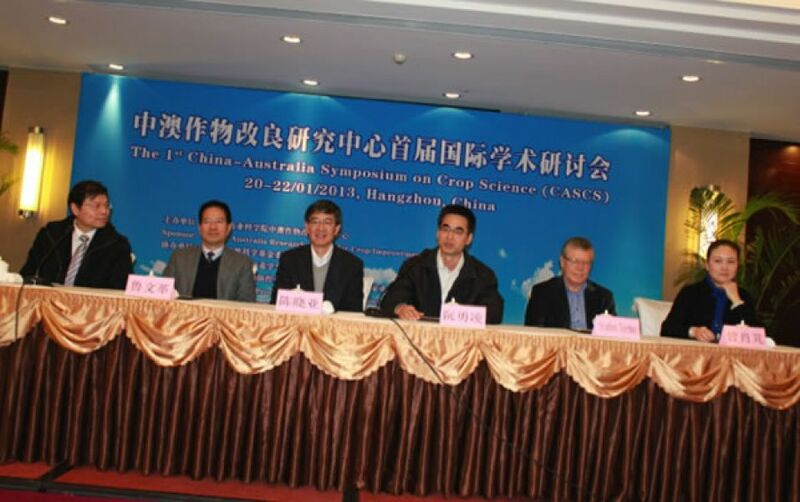 National Key Lab on Plant Genetics; Nanjing Agri Uni (NAU).